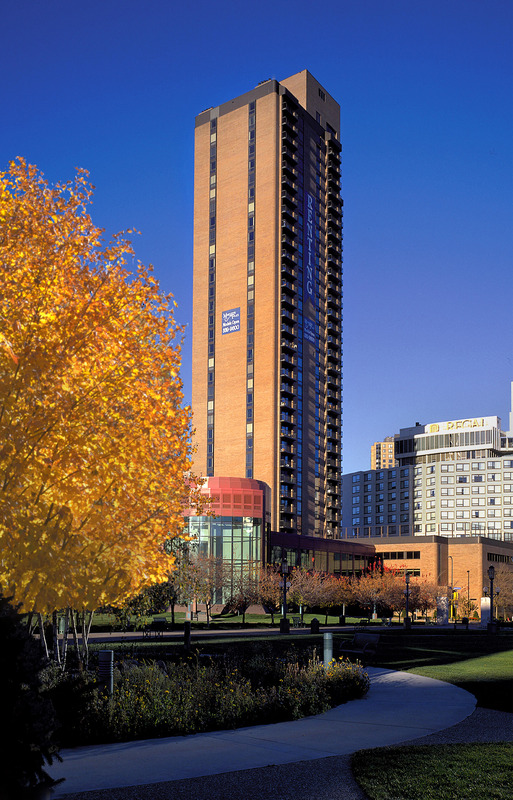 Breathtaking views in vibrant metropolitan areas. Timeless architecture. Signature interiors. The finest amenities. Outstanding service. These attributes define Fine Associates' properties. Perhaps you arrange short term rentals for a group of corporate personnel; or your work brings you to the Twin Cities for an extended stay; or you need a temporary home for yourself. 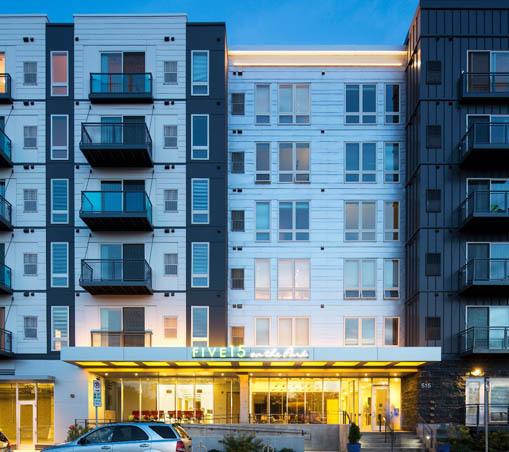 In all cases, Fine Associates Furnished Residences can provide you with luxury, fully furnished apartment homes at key locations in Minneapolis-St. Paul for whatever length of time you need — a few weeks or many months. All our properties feature high-end construction and design, spectacular views and a wealth of residential amenities and services, but each offers a somewhat different experience to their Residents. They all offer furnished residences ready for comfortable, carefree living the day you move in. 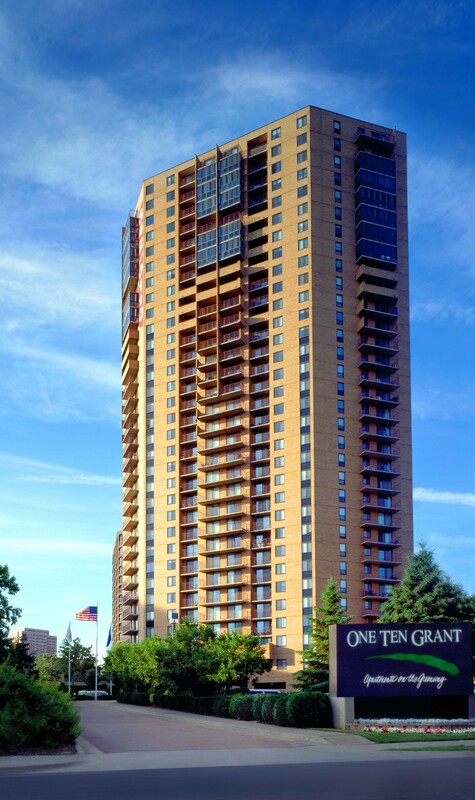 A luxury residential tower surrounded by well-tended pocket gardens, One Ten Grant offers a carefree urban lifestyle in downtown Minneapolis. 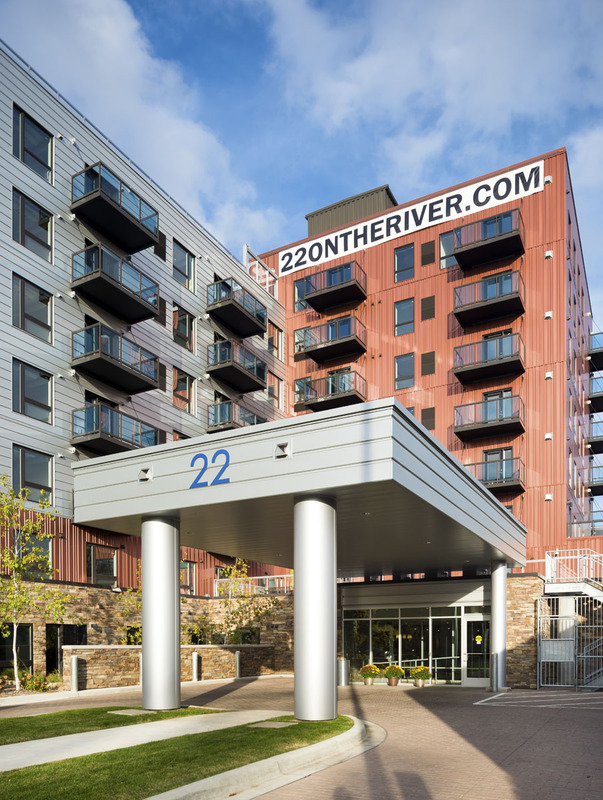 22 On The River is a luxury residential community perched on the eastern bluff of the Mississippi River Gorge, in the upscale Prospect Park neighborhood of Minneapolis. of Five15’s well-appointed lobby, beckons the vibrant energy of the West Bank. 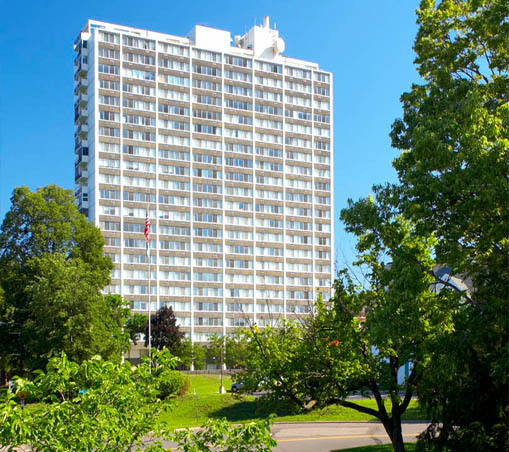 740 River Drive is a luxury residential tower perched on the eastern bluff of the Mississippi River, in the upscale Highland Park neighborhood.